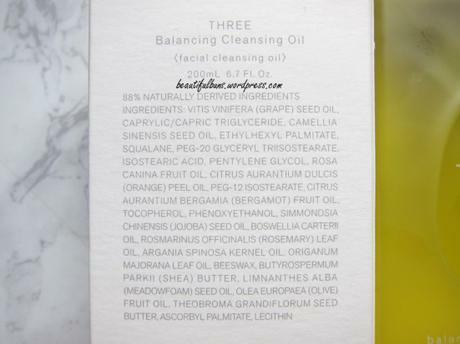 I used to have this misconception that “since I’ve got oily skintype, I shouldn’t use cleansing oils – why do I need the extra oil?” Alas, I couldn’t be more wrong. After all, it’s not as though the oil actually stays on the skin (or worse, absorbed in). Thankfully, the young and silly days are over. The Packaging: A frosted plastic bottle that’s pretty stable. The pump dispenses an appropriate amount – I do about 3 pumps for the entire face, but 1 pump would be enough for smaller regions such as the eyes or lips. The Scent: A lovely, aromatic herbal scent that’s relaxing at the same time. It evokes spa-like memories – something that helps improve that daily makeup removal routine. The Texture: A relatively liquid oil (not too thick nor viscous) that spreads easily and smoothly on the skin. It’s not too watery nor drippy, but that said, it will definitely slide down the skin or seep through the gaps of the fingers. 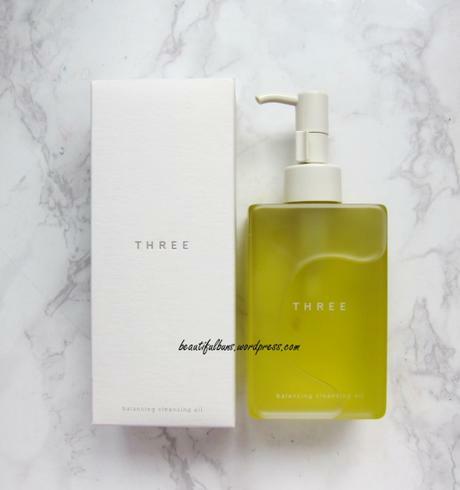 The Verdict: I know that there’s been a whole lot of hype about this cult beauty brand’s Cleansing Oil and how it’s a mega super duper star, but in all honesty, it’s not superbly/groundbreakingly wow. 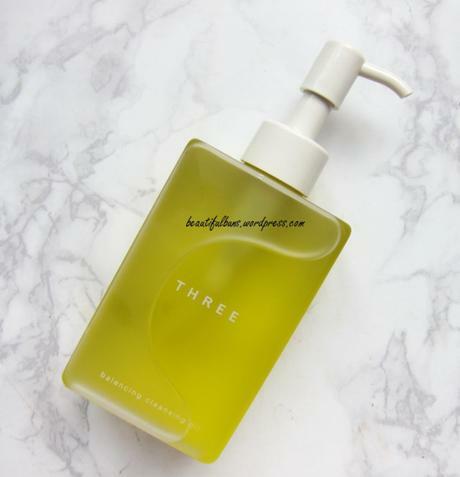 Don’t get me wrong – it’s a pretty decent cleansing oil that does its job well. Most makeup and the day’s dirt and grime are removed. It emulsifies easily, and doesn’t leave a nasty greasy residue. The skin is left feeling relatively refreshed and cleansed – but I still do a second cleanse with a cleansing foam/powder/product just in case. 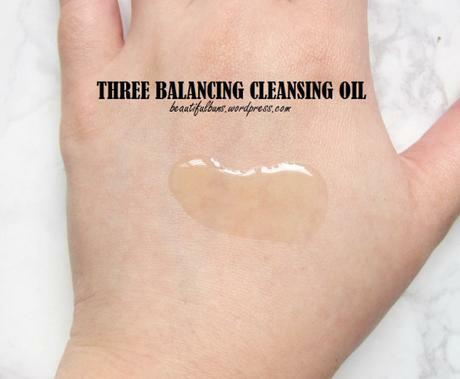 Overall, a decent cleansing oil which works okay, but might be slightly on the pricey side (as opposed to Fancl’s new and improved Mild Cleansing Oil, SGD$30 for 120ml – read my review on the previous version here). It’s worth stating that I love the scent though.